SASH Gals: Meet My Friend, Jody Houghton! Meet My Friend, Jody Houghton! Faith, Hope, & Charity that are featured in many of her designs. Jody's is an amazing artist, exhibiting her love for color, and arts and crafts. A detailed blending of watercolor paper, acrylic paint, stencil cutting, pen and ink detailing, and sewing and quilt design skills are revealed in her creations. Her work is truly an original technique of mixed media. 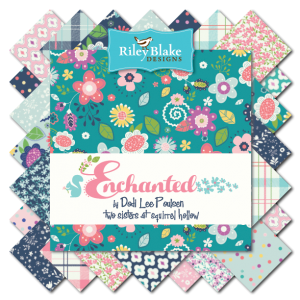 Jody recently teamed up with Connecting Threads as one of their very first licensed artists to create a line of fabric for them. 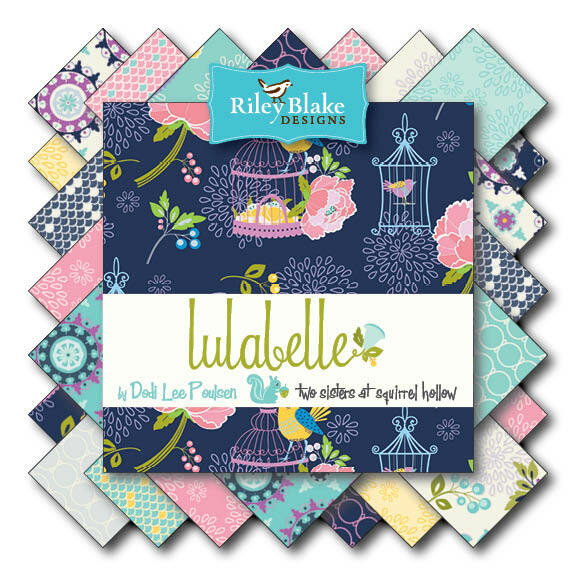 I was honored when she asked me to design a quilt pattern to go along with her new line. You can see the entire fabric collection here, on page 43-45 of the new CT catalog. or in a kit complete with the fabrics. Thanks Jody for sharing your talents! SHHHH...I just finished 2 addtional patterns for her next line of fabric. Look for them in the Spring of 2013!